Walk. Ride. Explore. Enjoy. Repeat. 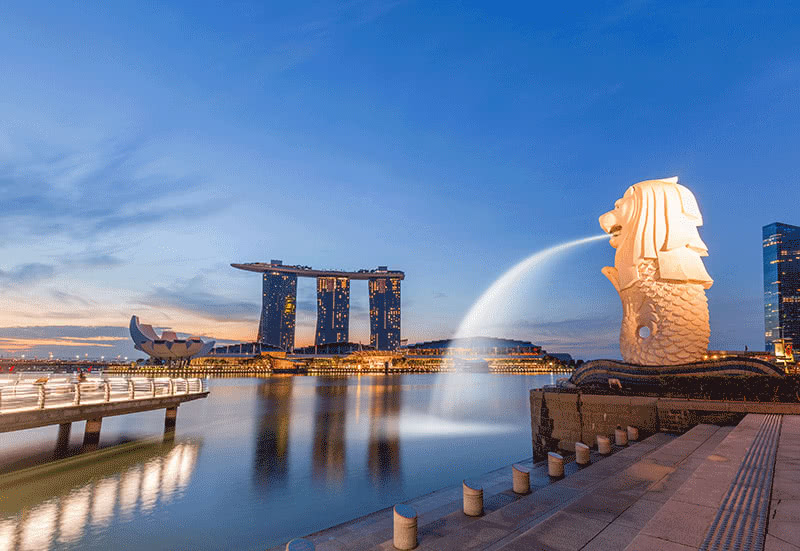 Tours in Singapore offered by us cover variety of interests and offered as Free Tours, Group Tours, or Private Tours for our VIP Guests. Day tours are offered as Walking Tour or on Scooters, while night tours are an inspiring and pleasant walks. Curated & approved by Singapore Tourism Board and Recommended on Trip Advisor! We launch Free editions of the following tours once a week each, so that everyone can experience it. 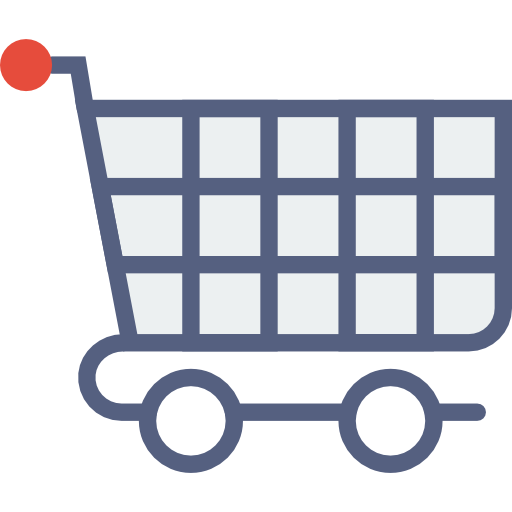 To return a favor you can leave our tour guide some tips or write a comment in social media platforms or purchase some great Singapore souvenirs or attraction tickets at our store. 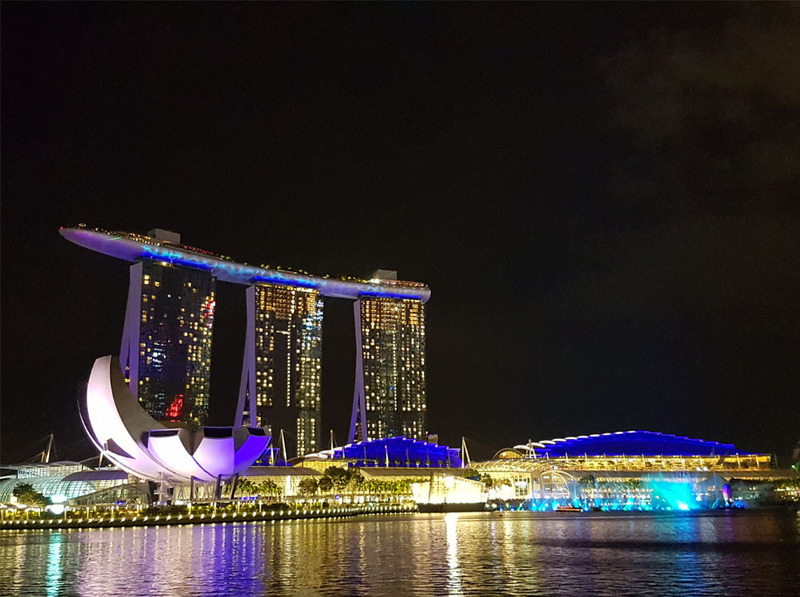 Cityscapes Tour will take you through an amazing journey of Singapore, all the way to the days of it's foundation and back to ultra modern city it is now. 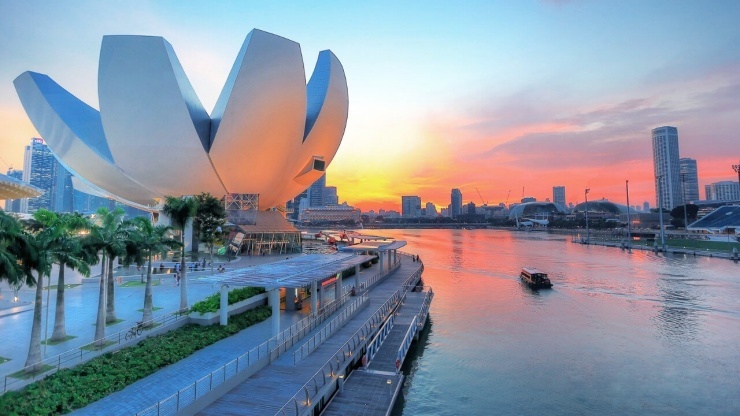 Secrets of the Bay is no ordinary tour of Singapore. 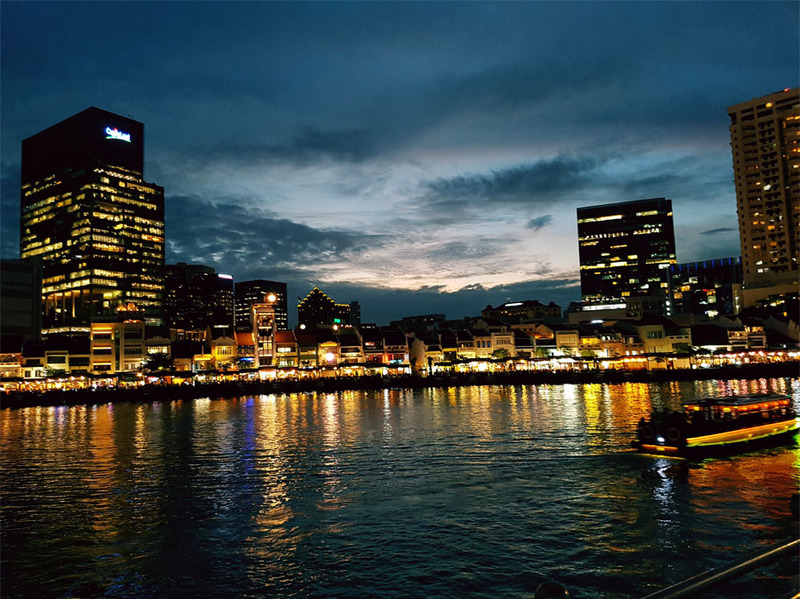 It shows the greatest Passion Made Possible story in the city and uncovers amazing secrets of modern Singapore. 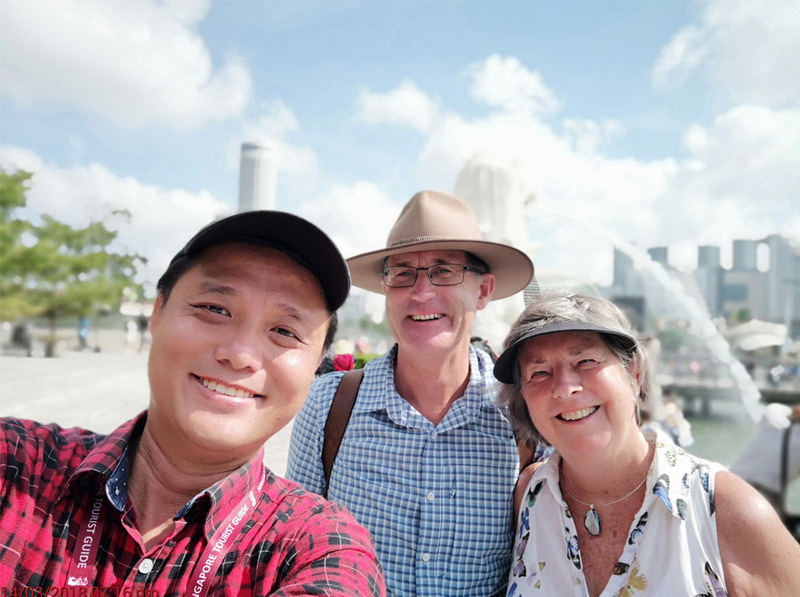 Walking tours developed by TWS are prepared with passion, include interactive components and promise to bring insightful information and leave long lasting memories of the city of Merlion. Done in groups few times a week or privately at any time convenient time for you, they are always the best way to get to know the city. 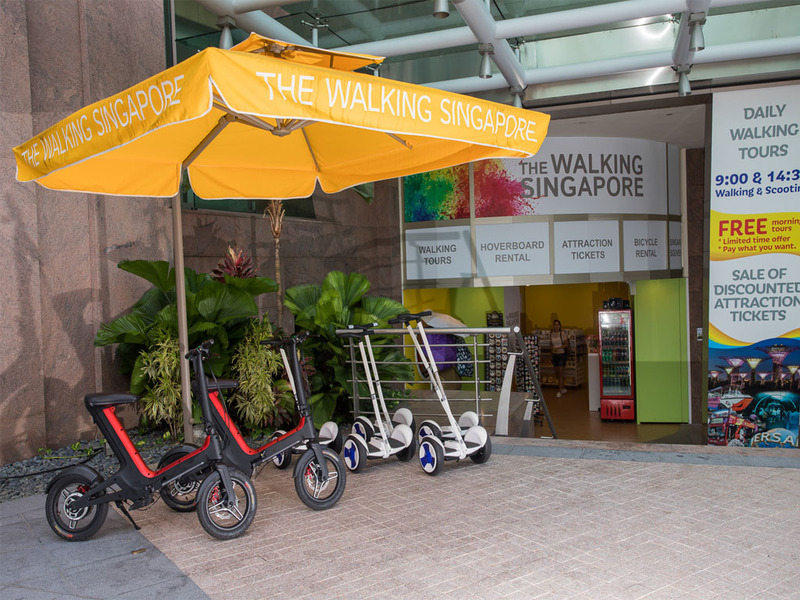 Marina Bay and Singapore River area have been equipped with fascinating footpaths that are wide enough for pedestrians and mobility devices to share. 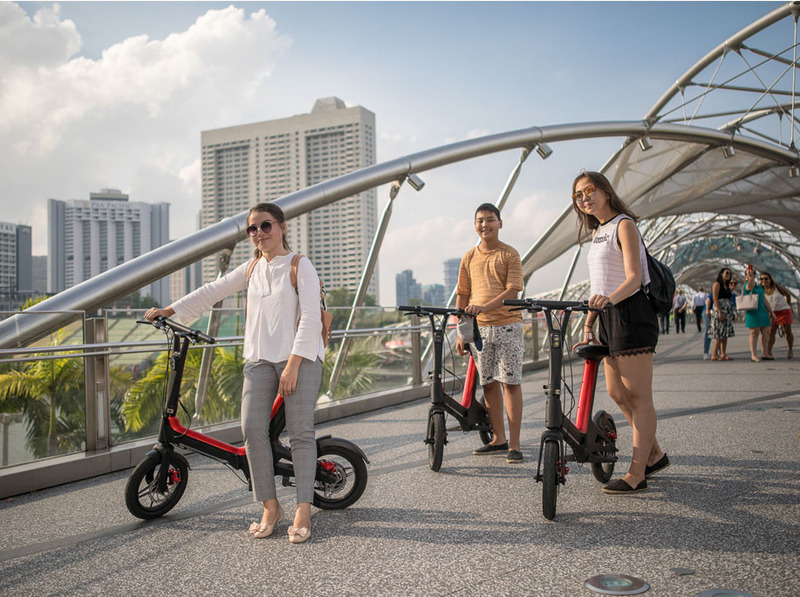 Our editions of tours on scooters are created with maximum comfort and safety in mind. With audio guide devices you can listen to guide commentary while enjoying the tour. 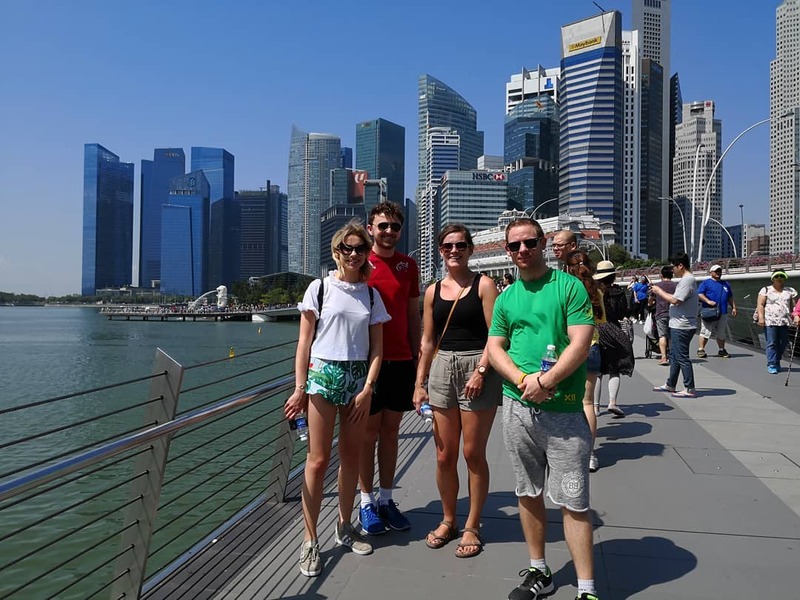 Free walking city tours in Singapore, prepared by The Walking Singapore team, are the best way to explore this city of fascinating contrasts that has its head in the future and its soul in the past. Book it now and go sightseeing, discover local attractions and learn city's rich history told by our professional guides for free! Centuries ago at the mouth of Singapore River ships have brought and unloaded their cargo and smaller boats have distributed it to warehouses along the river banks. Now, few hundreds of years later, this place is still the center of life in Singapore and have evolved to become a beautiful Marina Bay. 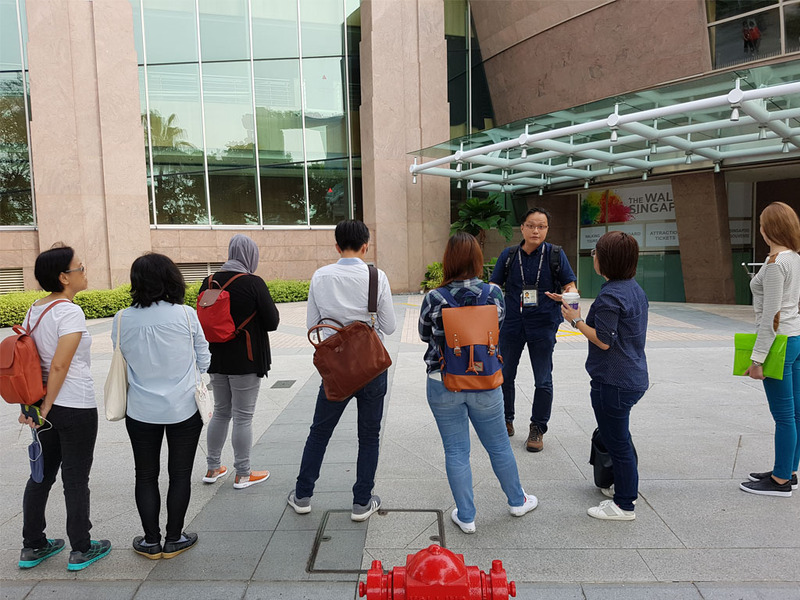 The Walking Singapore took advantage of it's position and offers unmatched tour experiences into history as well as tours into modern Singapore. Our boutique is located at The Esplanade Mall, overlooks Marina Bay and Jubilee Bridge. Great experience with The Walking Singapore. I booked my tour online. I saw evening Singapore river with all the historical places along the banks and sampled delicious foods at the stalls at the end. Guide Sammy was exceptional. I was so excited before having this walking tour in Singapore. My excitement doubled when our guide Jasmin was well informed and so much friendly in retelling us the historical stories. Planning again to try another walking tour. I was so excited to visit Marina Bay area of Singapore. So I was arrived little bit early to The Walking Singapore Shop in Esplanade Mall. The trip was fantastic, I took lots of pictures for memory. And I couldn't imagine how that 3hr passed. Thanks for the wonderful service. Walking tour secrets of the bay along waterfront promenade is very affordable and I felt great while at it. Guide Jasmine was highly knowledgeable and professional. Thanks to The Walking Singapore for this tour! I had a wonderful experience with The Walking Singapore! We started our tour from their shop in Esplanade Mall on electric Scooters. We visited to river's oldest bridge, Cavenagh Bridge etc.. Ken and I had enjoyed the tour and excellent service of the team. Thanks!  Follow our official pages on Facebookand Instagram so you can stay in touch and tune in to the latest news on our tours in Singapore as well as photos, deals and more. Also, you can visit us on TripAdvisor to see what people say about us. 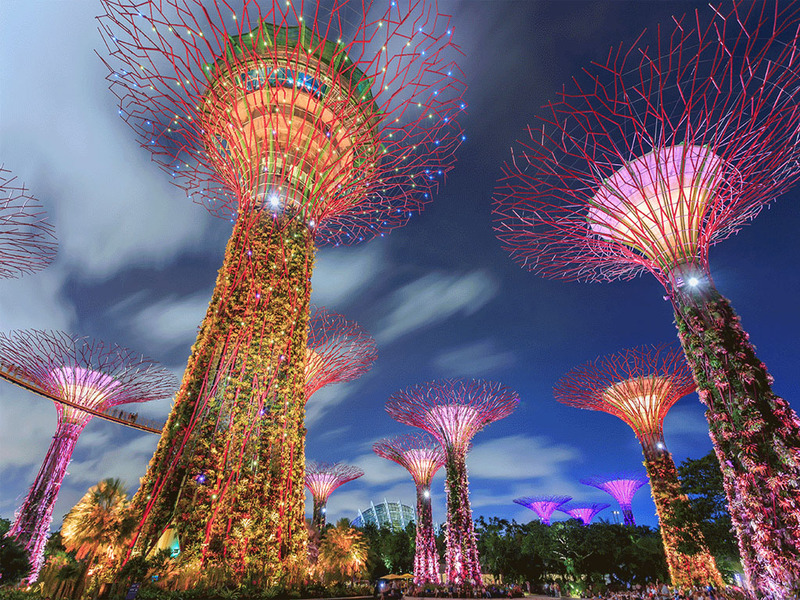 Here are some articles to help you travel in Singapore and see more during your stay. Also, your questions can be answered by our knowledgeable tour guides after the tours. Location: Shop is located in the Esplanade Mall, facing the Marina Bay 100 m from Jubilee Bridge.